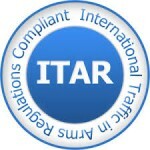 We take pride in being an ITAR Registered Manufacturer. This designation is primarily used for government or military projects and requires that we maintain the strictest level of security when it comes to our projects. We must abide by laws prohibiting us from sharing any information with domestic citizens. 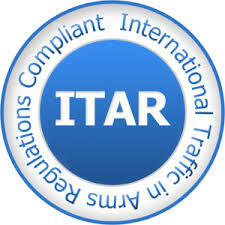 Our ITAR registration also indicates that none of our technology will be sent outside of the country for any reason. These strict regulations ensure that our government and military departments receive the absolute best when it comes to cutting edge technology. Many of our customers, even outside of the government and military industries, feel reassurance that we operate our entire business with a high level of strict security when it comes to commissioned projects. Very few companies have gone through the rigorous onboarding process required to become ITAR certified. 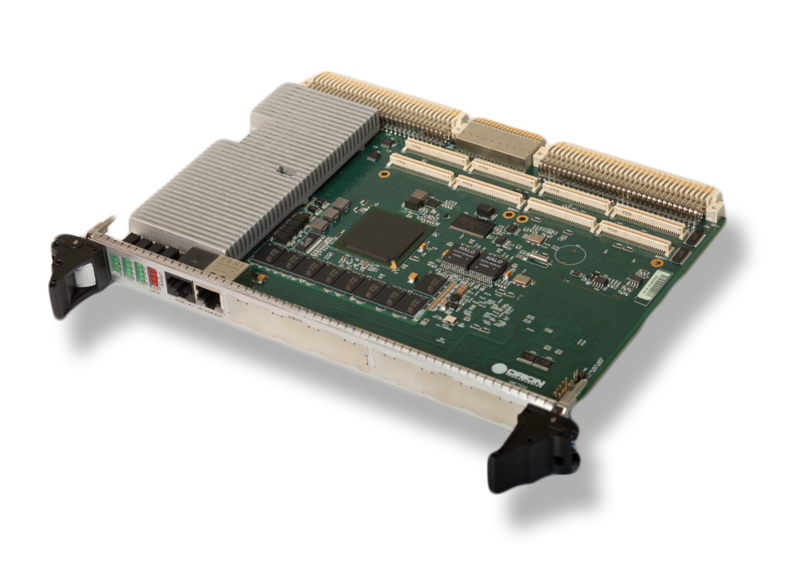 As an ITAR Registered Manufacturer, we take the utmost care in safeguarding technological development and information security for all of our customers.  For additional information about our ITAR certification or to discuss the design of a full system or individual components, contact one of our customer service and technical support representatives today.